We offer several options to our customers! 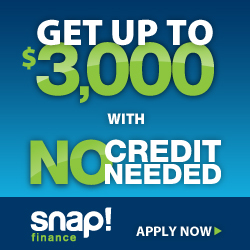 Financing with Snap! means 100 days same as cash with a down-payment as low as $5 and a 12 month lease term if you go beyond your 100 days. No credit needed. 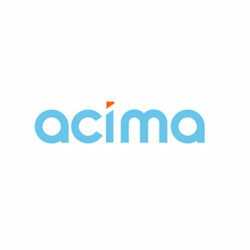 Financing with Acima means 90 days same as cash with a $50 down application processing fee and a 12 month lease term if you go beyond your 90 days. No credit needed. 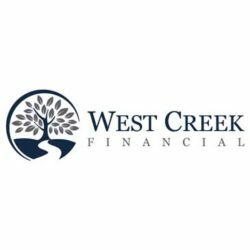 Financing with West Creek means 100 days same as cash with a $40 down application processing fee and a 12 month lease term if you go beyond your 100 days. No credit needed. 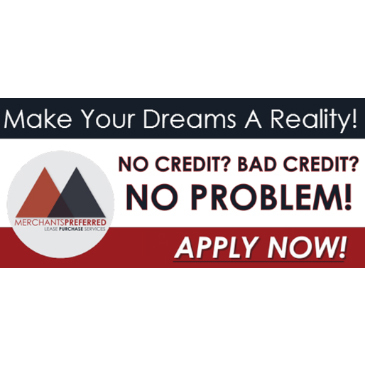 Low $29 application fee with 12 or 18 month programs. Instant decisions with bi-weekly or monthly payment options with automatic payment withdrawals. Fast, Easy and Efficient Leasing Solutions. 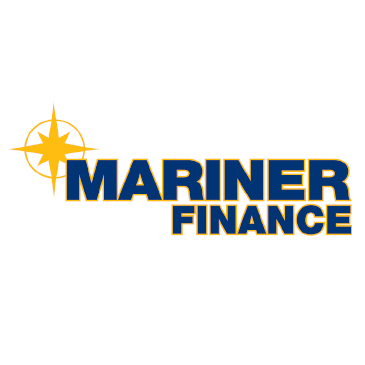 Mariner Finance employs a more aggressive lending strategy, approving customers with FICOs as low as 570. Mariner also offers a competitive 18% fixed rate and numerous Same As Cash Offers, providing you with a more affordable monthly payment.